﻿ How Long Does It Take to Install New Windows? How Long Does It Take to Install New Windows? When you decide to install replacement windows in Portland, OR, you may be somewhat lax in the timeframe, or you may need to get them up very soon. If you have any concerns about the time it will take for a company to put up your new windows, then you should talk with the contractor beforehand to get an idea. Windows are fairly easy to install, but there are several factors that can affect the amount of time it takes. As you might expect, the more windows you are getting, the longer it is going to take to install them all. Anyone getting just one window can expect the project to be finished in less than a day, but if you are having several put up, it can naturally take longer. Your contractor should provide you with a time of completion while you are working out all the finer details. Getting your new windows up as soon as possible sounds preferable, but you want to be careful of companies that promise seemingly insane install times. An installation that seems too fast might mean that they have cut corners and did not install the window properly. It is incredibly important for the workers to do their job efficiently, and that means taking the time necessary to have a first-class installation. Never rush a job just because you want your windows sooner. If you need new windows quickly, you should look into a company that has plenty of experience under their belt. A company that has been around for decades has most likely become exceptionally proficient at installing windows, so you can be confident that they will get the job done in a timely fashion. A more inexperienced company may take longer or cut corners as mentioned earlier. 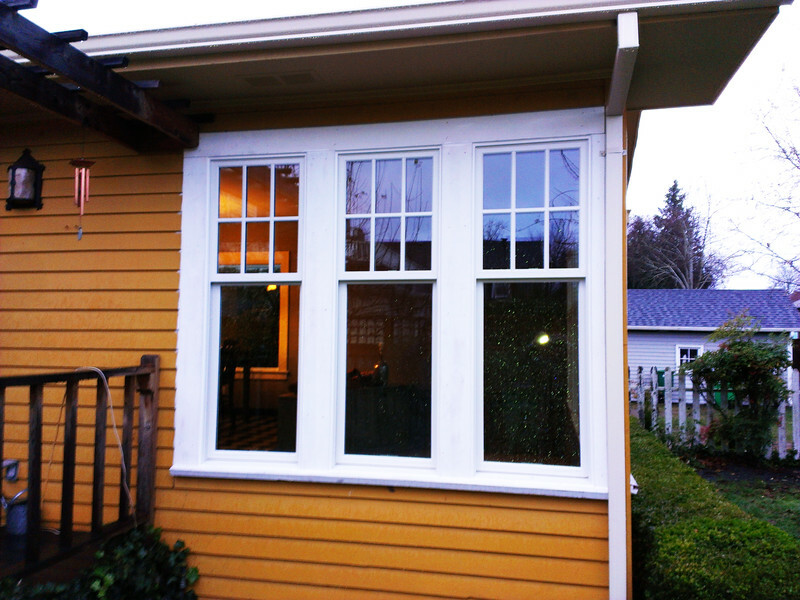 By doing your research beforehand, you can get the best replacement windows in Portland, OR.